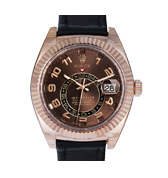 Rolex was produced by founder Hans Wilsdorf all the way back in 1908. 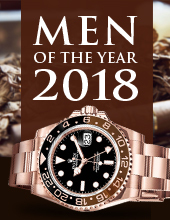 It is a luxury watch brand champion in the world of watches and has been continuously growing with popularity throughout the years by many people across the world. 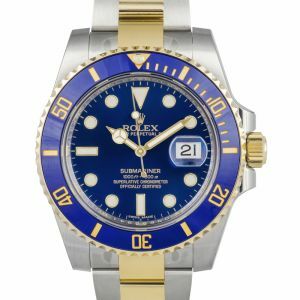 Besides their famous standard models like the Datejust and the Speedmaster, Rolex is also very well known for their collections including the Explorer, Submariner and Daytona to name a few. It boasts practicality and reliability, while sporting a luxurious look. Every Rolex tells a story. Exquisite craftsmanship, refined style, and a certain elegant cachet. 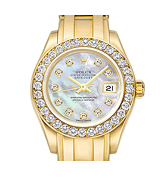 Rolex watches are renowned throughout the world for these qualities and more. What many people may not realize is that these iconic watches are also remarkably durable. 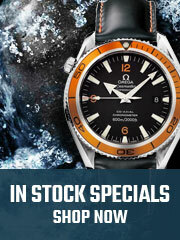 Surprisingly, these elegant watches can handle deep water, extreme altitudes, and hard knocks with ease. 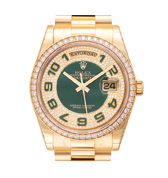 The Rolex company puts each watch through its paces in order to ensure that it has earned its Green Seal! 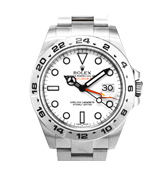 See the difference when you shop our selection of new Rolex watches for sale! 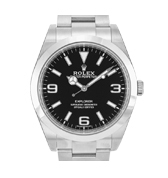 Rolex watches have been the choice of adventurers and explorers for over a century. They have accompanied their wearers everywhere from soaring mountain peaks to the deepest ocean depths. 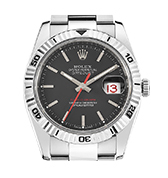 Rolex, founded in 1905 by Hans Wilsdorf and Alfred David in London, England, was first known as Wilsdorf and Alfred before they became the iconic brand known to be Rolex. 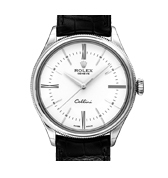 Rolex has contributed to the history of watchmaking with incredible innovations during its time. The brand was inspired to design quality durable wristwatches to meet and exceed the demands of explorers and adventurers that accompany them on their expeditions from land to sea. 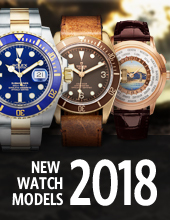 A few of their professional model’s line, designed for specific activities, include the Submariner, Daytona, Explorer, Oyster Perpetual, and the Datejust. 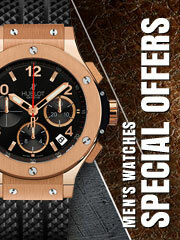 They are also the watch of choice at premiere sporting events around the world. 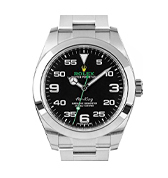 Whether an equestrian performance, sailing event, motor sport race, or prestigious golfing tournament, you will find Rolex watches among the crowd. 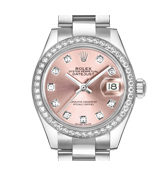 Both participants and spectators appreciate the quality and durability of Rolex watches. Datejust pairs a classic look with modern functionality. It's available in a range of style options. Whichever look you choose, it's sure to transcend changes in fashion for decades to come. Daytona is an exceptional watch designed to meet the needs of exceptional drivers. Professional racing drivers know they can depend on this sporty, yet reliable, high-performance watch to keep track of their laps on the course. 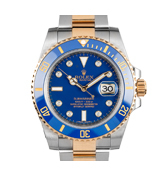 Submariner watches were designed for diving. They are well-known by those who spend time in the water for their water and corrosion resistance. 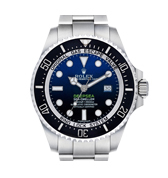 The large, uncluttered dial features numbers that are easy to read even deep underwater. 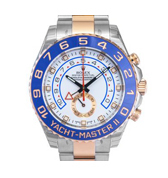 Yacht-master watches have been a yachtsman's watch of choice for nearly three-quarters of a century. The Yacht-Master II features the high-performance regatta chronograph so necessary for success during yachting competitions. 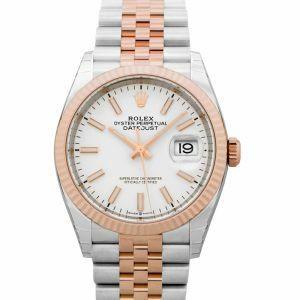 When it comes to choosing Rolex watches for men, there are plenty to select from that fit each individual's’ personality and lifestyle and the same applies for our women’s Rolex watches for sale as well. 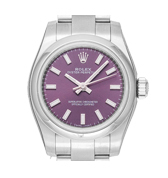 For beginners, the Rolex Oyster Perpetual makes a great entry-level collection to start. 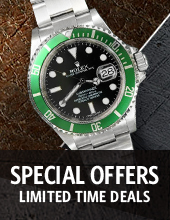 While you’re searching for the best place to buy a Rolex online, consider us. 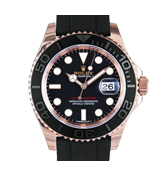 Here at Watchshopping.com, we offer an extensive collection of luxury watches for sale. 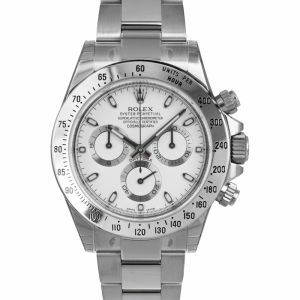 We work endlessly to provide you with brands like Rolex for sale – to be able to have a one stop shop to bring you the best service, pricing, stock and tools that can easily compare your potential watches before purchasing. Also, each watch is categorized easily for searching. 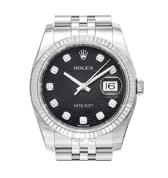 Simply use filters - for example, filter by gender for men’s Rolex or women’s Rolex watches to begin. 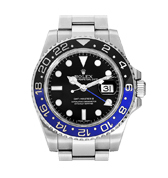 When you’re ready to buy Rolex timepieces, browse through our website for new and/or pre-owned Rolex watches for sale, each are certified and authentic. 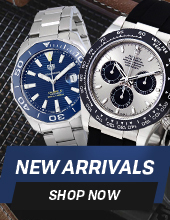 For pre-owned Rolex watches, you may find a variety of discount rolex watches featuring our best pricing for women’s and men’s Rolex watches for sale, dependent on stock availability. 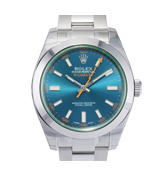 At WatchShopping.com, we stock only authentic Rolex watches for sale from authorized sources. We back their authenticity with our 100% guarantee and include an original manufacturer's warranty card with each new Rolex watch we sell. 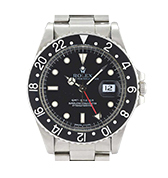 Select used Rolex watches are carefully inspected for authenticity and to ensure they are in proper working order. 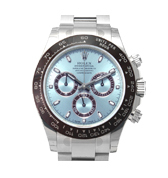 That's just part of our mission to be the most trusted online watch marketplace in the world! 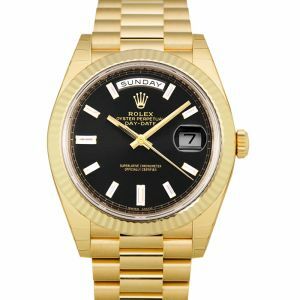 Can you go wrong with a Rolex watch? I think not. The Swiss luxury watchmaker is definitely a top choice when you’re in the market for a luxury timepiece. 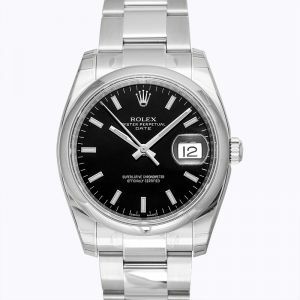 Founded in 1905 (but named Rolex in 1908), the company has been consistently winning watch lovers over. 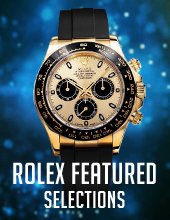 Our editor’s choice for Rolex watches include some of the top sellers from the manufacturer including Rolex Day Date, Rolex Daytona, Rolex Datejust, Rolex Submariner and Rolex Oyster Perpetual.